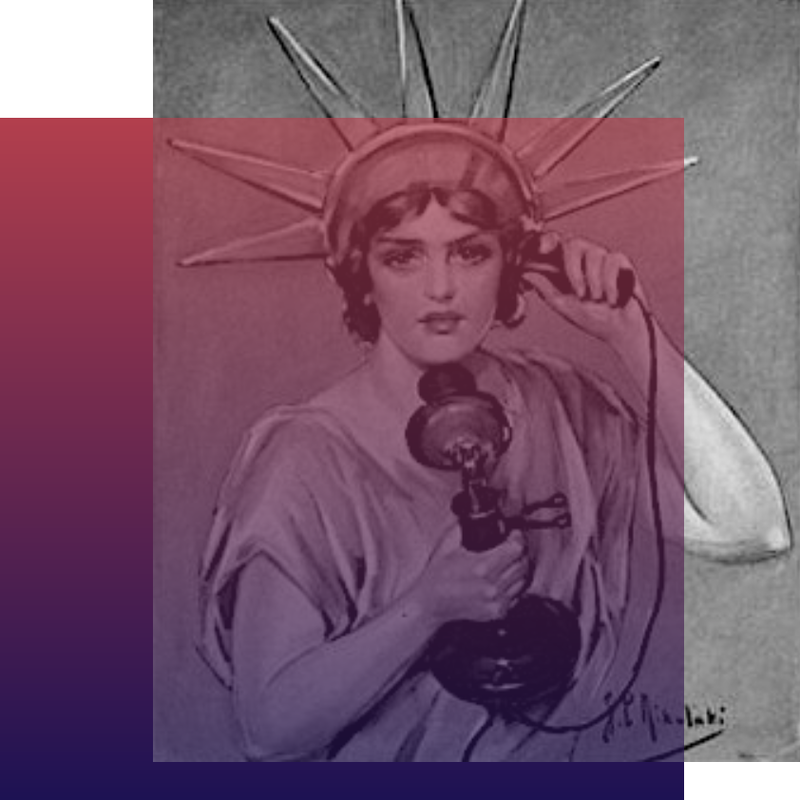 La Muzic de Lady: Mood du jour : "Three Corners" The Five Corners Quintet. 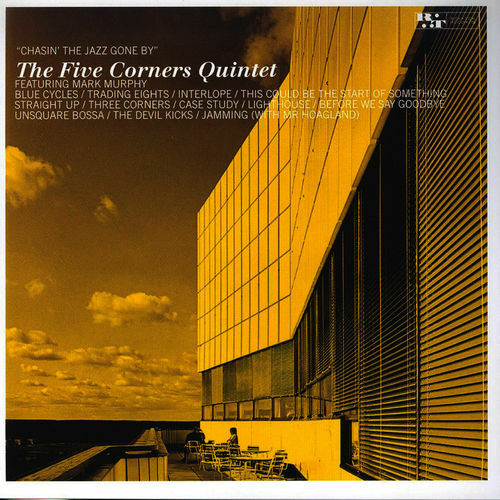 Mood du jour : "Three Corners" The Five Corners Quintet. "Three Corners" The Five Corners Quintet, extrait de l'album "Chasin´ The Jazz Gone By"